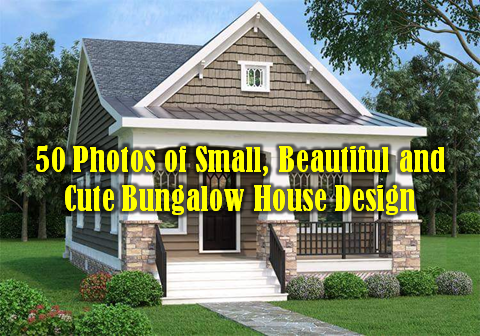 Bungalow house is a type of one-story building and small square footage, ideal home style for a small area of lots. 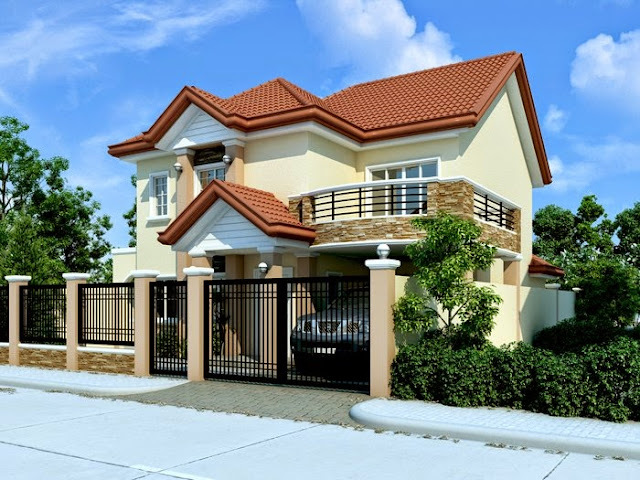 They are small and easy to maintain. 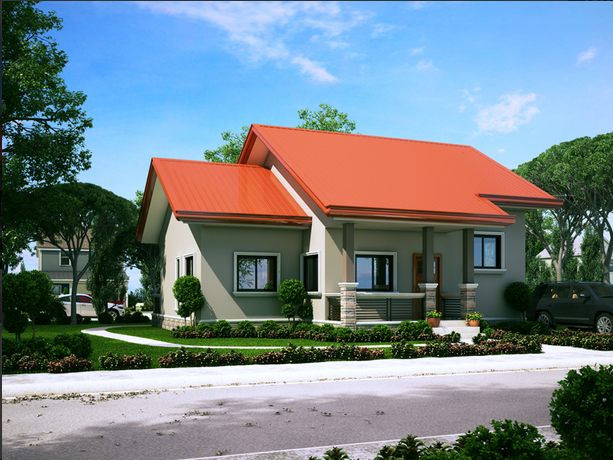 Since bungalow is square, you can easily add an extension for additional space if needed. 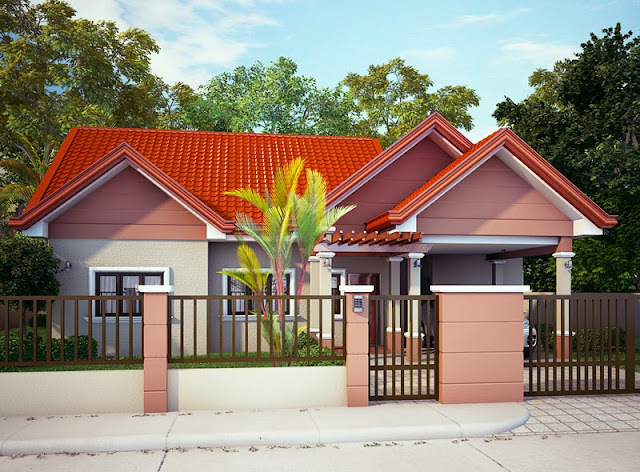 The bungalow also designs to provide modern and affordable housing ideas for everyone especially for small families who are dreaming to have their own house. 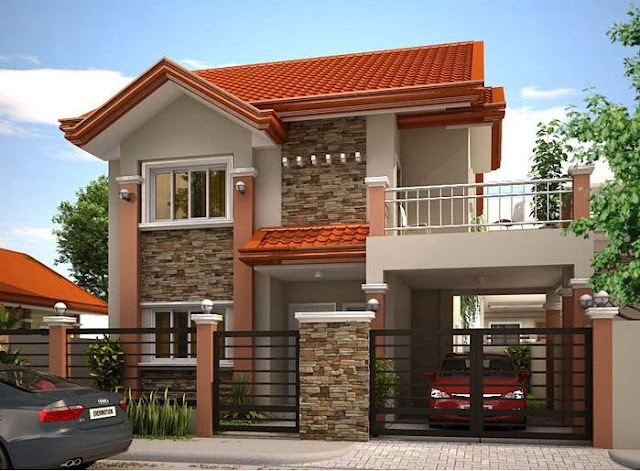 Here are some bungalow modern style picture ideas to help you find your own house design or maybe one of them is your dream house. 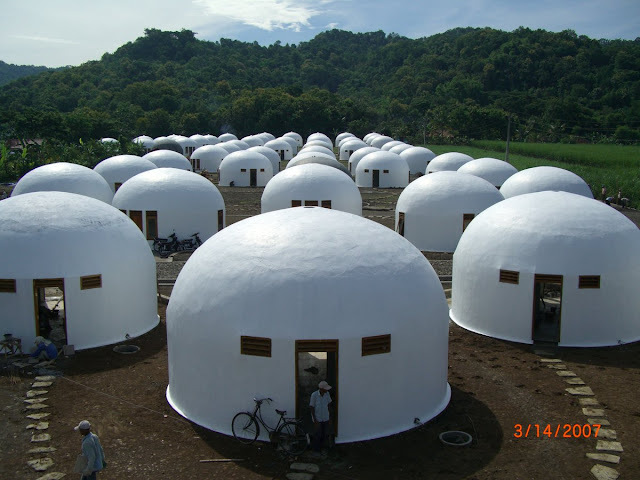 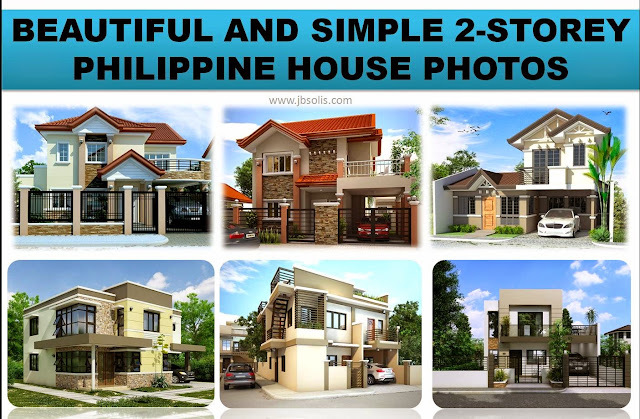 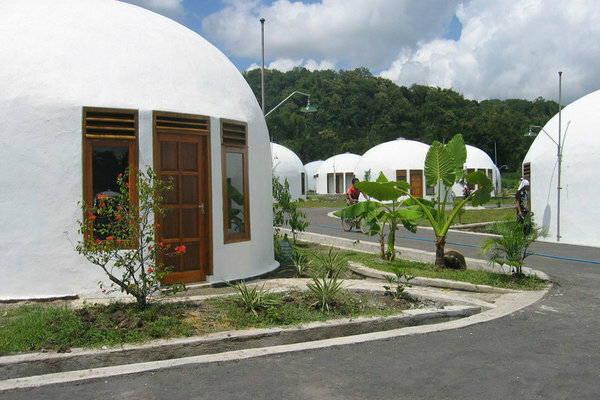 PHOTOS: FIRE PROOF, FLOOD PROOF HOUSE, STORM PROOF, EARTHQUAKE SAFE MONOLITHIC HOUSE FOR ONLY P320,000?